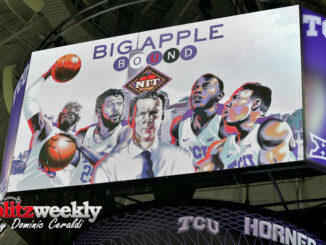 TCU is New York bound. 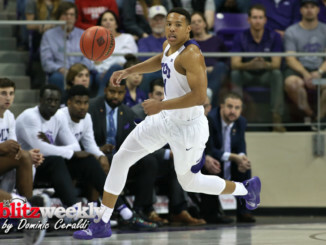 Kansas State 75 TCU 72 Battle to the end. 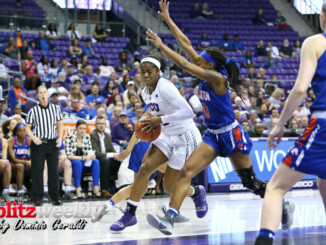 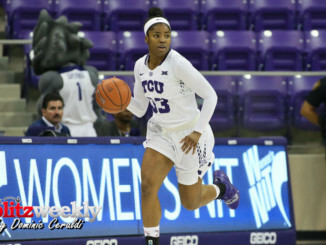 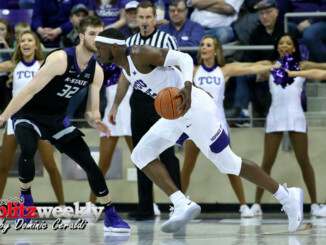 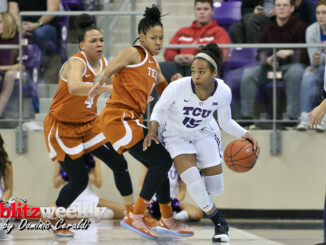 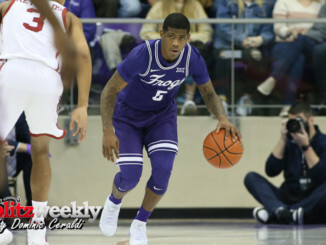 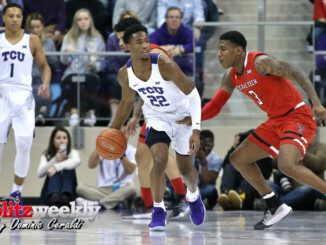 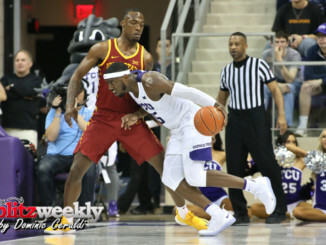 TCU ends 3 game losing streak.